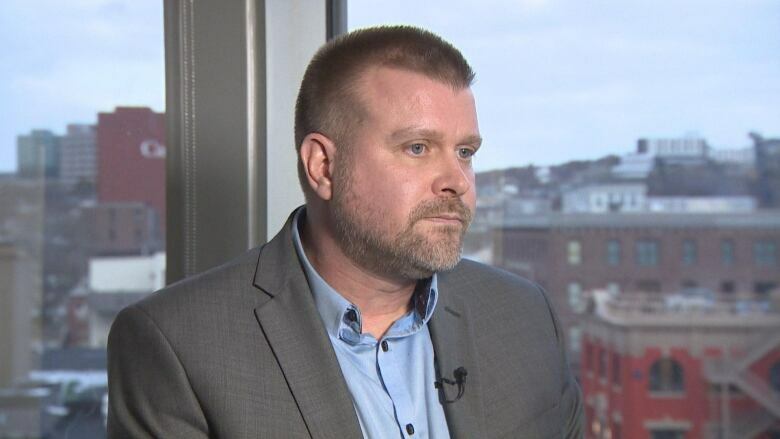 Newfoundland and Labrador’s offshore regulator and a provincial cabinet minister are demanding answers from Husky Energy after what’s believed to be the largest oil spill in the province’s history. An underwater vehicle took to the sea on Monday to assess the damage, as the Canada-Newfoundland Labrador Offshore Petroleum Board (C-NLOPB) kicked off its investigation into the spill. 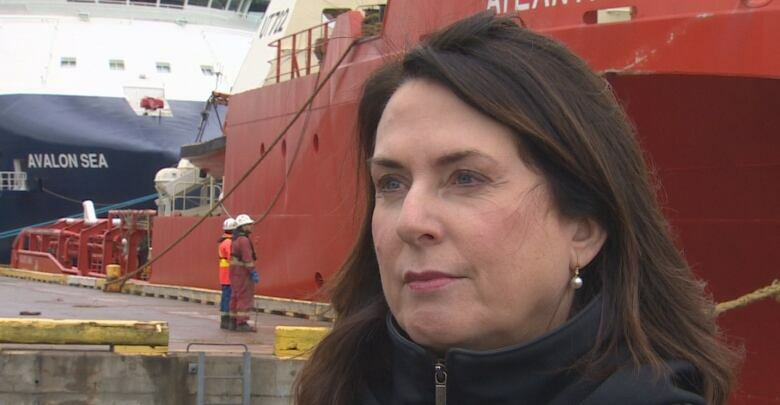 As of Monday afternoon, Husky Energy was refusing media interviews — something that didn’t sit well with Natural Resources Minister Siobhan Coady. Husky Energy estimates 250 cubic metres — or 250,000 litres — was spilled from a flowline when the Searose floating production storage and offloading vessel (FPSO) tried to restart oil production on Friday after a vicious storm the day before. The province was hit with the strongest storm in the world that day, and sea conditions remained hazardous the next day, according to C-NLOPB chief executive officer Scott Tessier. Waves were recorded at 8.4 metres — about 28 feet — at the time the SeaRose tried to reconnect and start production. According to the C-NLOPB, six vessels are in the area about 350 kilometres south-southeast of St. John’s, monitoring for effects and have discovered four oiled birds so far. A flyover on Monday showed no observable sheen, but Coady said the oil could have dissipated amidst rough seas by now. The underwater survey by a remote-operated vehicle will seek to determine the current state of the SeaRose and whether it was a “batch spill” of a finite amount of oil, or a continuing leak. Questions have been raised in the House of Assembly as to why the SeaRose would have attempted to reconnect, and who would have made that call. Tessier said the decision would have been Husky Energy’s and did not require approval from the regulatory board. Each oil production company in Newfoundland’s offshore makes its own decisions on when they shut down and start up amid rugged seas. They are bound by legislation to develop safety plans for such situations and are required to follow those plans at all times. Whether or not Husky Energy followed its safety and environmental protection plan remains unknown. “We, as the regulator, have those questions as well,” Tessier said. Does Husky have ‘systemic’ problem? This is the second serious incident by Husky Energy’s SeaRose FPSO in the last year. 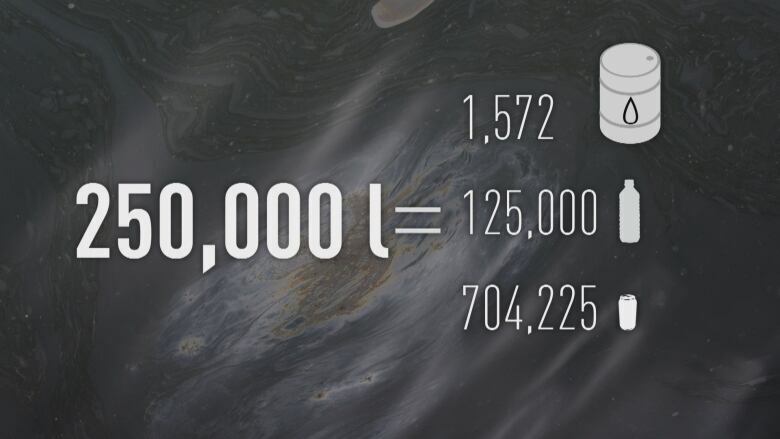 In January, production on the vessel was suspended by the C-NLOPB because of how the company handled a close call with an iceberg that got too close to the vessel. When asked what the potential punishment could be for Husky Energy, Coady gave a stern response. Coady said the provincial government will also investigate the spill, and investigate the C-NLOPB’s response to it. If it’s determined Husky Energy followed all the rules, Coady said that could still pose a serious problem for the offshore industry. Meanwhile, Tessier said the C-NLOPB feels obligated to stand in front of the cameras and give updates while Husky Energy stays quiet.